North Korean leader Kim Jong Un wants to forge a new path, and that is why he is meeting United States President Donald Trump for a historic summit on Tuesday (June 12), said Prime Minister Lee Hsien Loong, who met Mr Kim for the first time at the Istana on Sunday, where they discussed recent positive developments on the Korean peninsula, among other matters. Asked for his take on his meeting with Mr Kim by CNN chief international correspondent Christiane Amanpour in an interview ahead of the summit, Mr Lee said: "I think (Kim Jong Un) wants to go on to a new path. What he is prepared to deal, and how the agreement can be worked out - well that is a complicated matter. "I think he has an intention to do something, and that is why he is meeting Donald Trump." Former US National Basketball Association star Dennis Rodman arrived in Singapore late on Monday (June 11) for a summit between US President Donald Trump and North Korean leader Kim Jong Un, saying he was "excited to be part of it". There has been no indication Rodman would be involved in any official talks at the summit, which is aimed at getting North Korea to give up its nuclear weapons and missiles in exchange for economic incentives and security guarantees. "It should go fairly well, but people should not expect so much for the first time," Rodman told reporters at the airport. 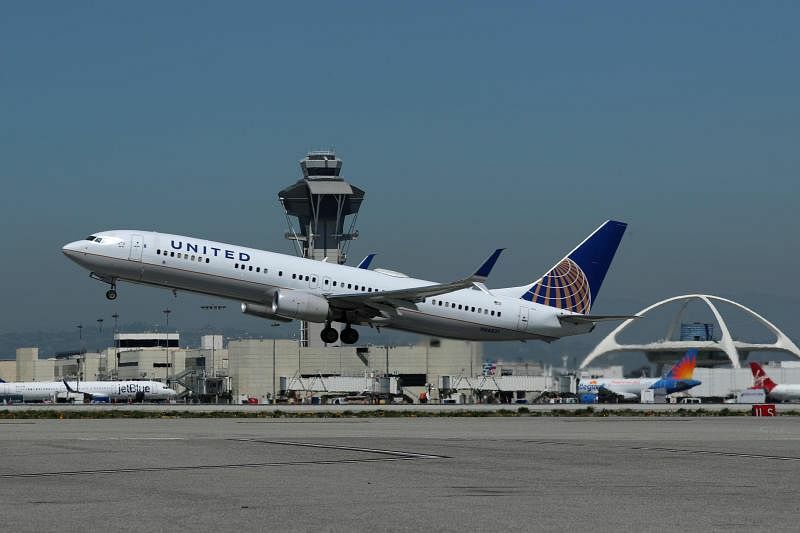 A United Airlines flight from Rome to Chicago was diverted to Ireland’s Shannon Airport on Monday (June 11) after a message perceived as a potential security concern was discovered on board, Irish police and airline officials said. The message made reference to a bomb on the plane, a source with knowledge of the investigation told Reuters. The 207 passengers and 11 crew members disembarked from the Boeing 767-330 at Shannon Airport at 2.15pm local time (9.15pm Singapore time), according to Jim Molloy, a representative of Ireland’s police force. 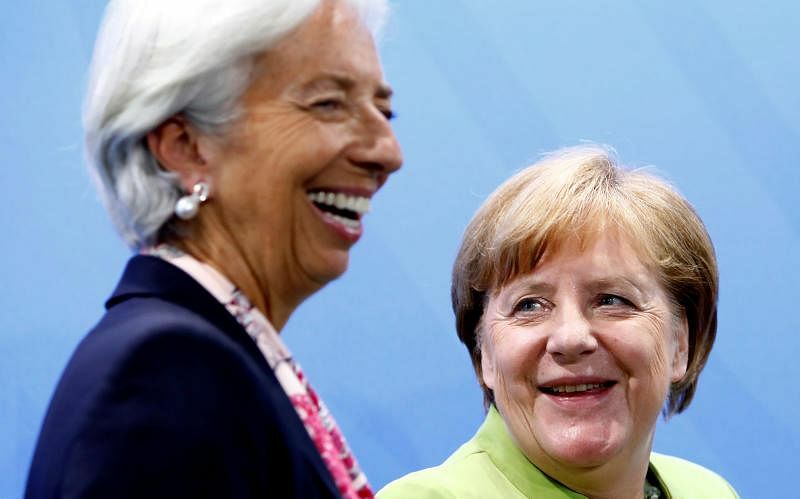 International Monetary Fund chief Christine Lagarde led an attack by global economic organisations on US President Donald Trump’s “America First” trade policy on Monday (June 11), warning that clouds over the global economy “are getting darker by the day”. Trump backed out of a joint communique agreed by Group of Seven (G-7) leaders in Canada at the weekend that mentioned the need for “free, fair and mutually beneficial trade” and the importance of fighting protectionism. The US president, who has imposed import tariffs on metals, is furious about the United States’ large trade deficit with key allies. A powerful brace from Romelu Lukaku and a glittering performance from Eden Hazard saw Belgium beat Costa Rica 4-1 in Brussels in their finals World Cup warm up on Monday (June 11). But Belgium fans will have watched in horror as Hazard, showing great form lately, limped off in the 70th minute. 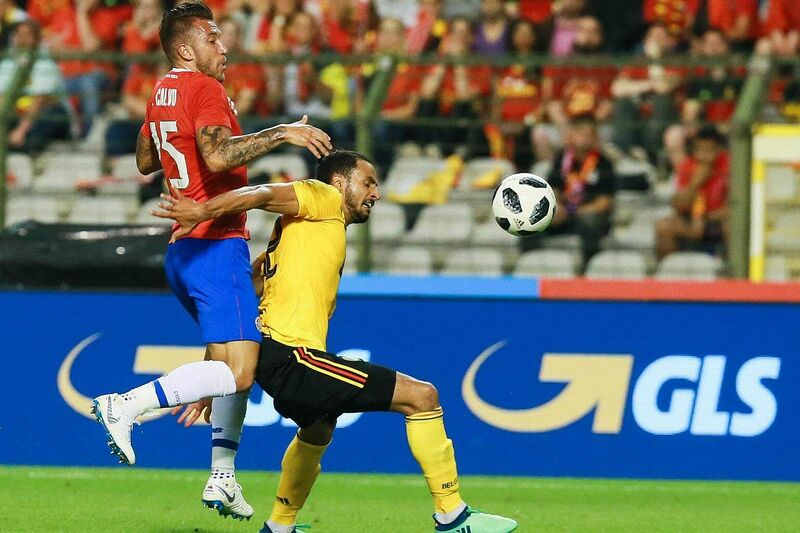 Coach Roberto Martinez's multi-talented Red Devils were just too much for Costa Rica, who opened brightly and even took the lead through Brian Ruiz with a slick finish after some early pressure from the visitors.